Precision Aerospace Laser Engraving by Laser Impressions - Laser Impressions Inc. 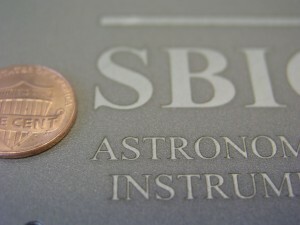 Example of military-spec aerospace laser engraving on a powdercoated surface. In the aerospace industry, there is a need for affordable, yet precise methods of engraving identifying marks on specialized objects made from a variety of materials following specification AS478-3 and specification MIL-STD-130. 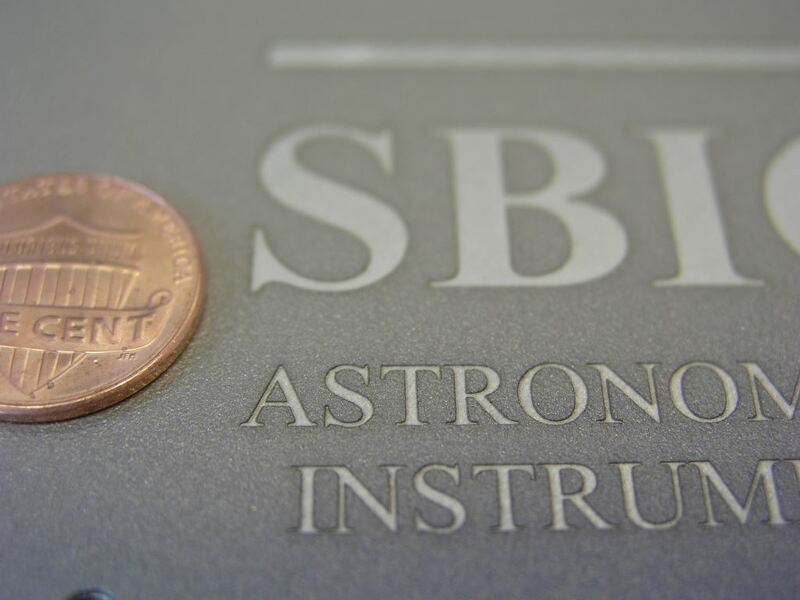 Laser Impressions provides quality, trustworthy aerospace laser engraving on items that are large or small, simple or complex. We work with virtually any material and offer customized results that specifically address the needs of your project. Utilizing 13 Nd:Yag and CO2 laser machines that are capable of handling parts as small as 0.001 inch in diameter or as large 4’ x 4’, Laser Impressions offers a precision part engraving solution that allows aerospace industry leaders to create identifying marks on virtually any material. Our integrated services are designed to simplify the process of laser engraving from start to finish. We work directly with the aerospace industry providing customized, in-house part processing. We understand the importance of traceability and serialization of aerospace technology, providing superior results on components of any size, shape, or complexity. From bar coding to product identification and serialization, Laser Impressions offers an array of services to keep aerospace industry leaders on the cutting edge of technology. Laser Impressions has been offering laser engraving services to medical, industrial, and aerospace clients for over 30 years. Having pioneered the serialization of silicon wafers for the semiconductor industry, our company is familiar with new technologies and the importance of thinking outside of the box to get the job done. We take a solution-oriented, no-nonsense approach to laser marking and engraving aircraft and aerospace parts meeting our clients’ various needs. By keeping the process simple and providing superior results, Laser Impressions is able to offer results you can trust. Laser engraving experts are standing by to answer your questions at (800)-344-5273. Call now to speak with a knowledgeable staff member about the specifications of your project and learn more about how Laser Impressions can meet your laser engraving needs. Do you just do in house applications or do you also sell the laser marking units? Hi Jason, thanks for the comment. We are an ISO certified laser marking vendor. We do not sell the units, we provide the engraving service. Please let us know if we can be of further assistance!